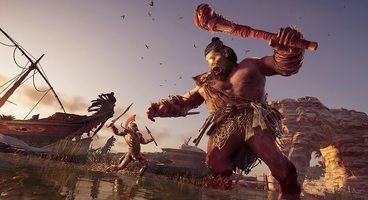 Assassin’s Creed Odyssey is receiving free new DLC by the handful with each new update, and Ubisoft’s plans for November are no less impressive than the rest. It is true, mind, that developers have been having some difficulties in finally getting the Epic Mercenary events to kick off, but that should all be behind us with the upcoming updates, which promise a whole lot of new stuff alongside said Live events. 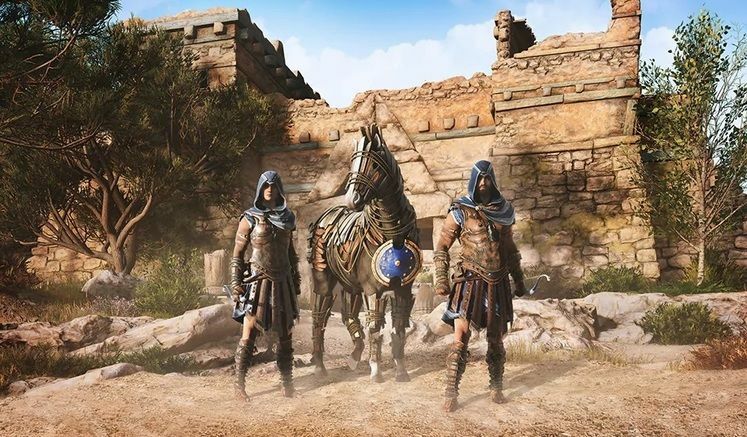 Continuing with the questline they’ve already begun in their previous update, Ubisoft are getting ready to release the second of their Lost Tales of Greece – Divine Intervention, as well as a brand new mythical creature to take down: Steropes the Cyclops. 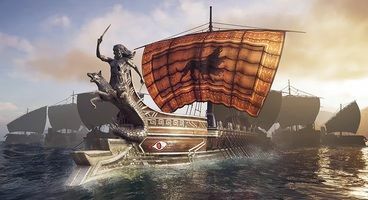 On a similar thematic note are the new cosmetic items: the Odysseus Pack includes a new gear set, a new mount, and a new mount, while the Odysseus Naval Pack comes with a new ship design, crew theme, and a new figurehead. All of these, including the previously-released underworld-themed cosmetics, are unlockable in-game by trading Orichalcum to Oikos of the Olympians. All the cosmetics in the world would be for nought, however, without the ability to actually use them regardless of their stats, so Ubisoft are also adding a visual customisation system to Odyssey, allowing you to put a visual layer of gear on top of your stat-affecting gear, should you wish to do so. There’s also the level cap raising from 50 to 70, so as to better accommodate for the abundance of upcoming post-game content, and a gear upgrade balance pass. All of this and more will be coming in Odyssey’s November update, so stay frosty.